You wouldn’t buy a new car without reviewing the specs to learn how well it will perform. Nor would you try to match a shirt-and-tie combination while blindfolded. Yet, every day, millions of dollars are invested in radio advertising without those buyers having access to current, unbiased data on which and how many listeners will be reached by their campaign. Many rely on the advice and recommendations of radio sales representatives whose job is to sell you air time on their property. They control the flow of information, so you’re likely to see data that will show you their properties in its best light, hiding flaws and blemishes in the shadows. 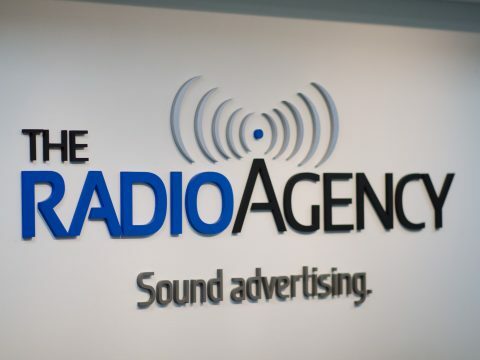 Having unfettered access to the raw data behind the numbers – and the ability to assemble that data to your benefit – is where a national radio advertising agency serves as your best advocate. A competent agency is unbiased and agnostic, reviewing all possible options and selecting the ones most likely to bring you success – because your success becomes their success. To be clear, this is not an indictment of sales reps, because there are plenty of capable and competent professionals who do the job with integrity. But, in the end, their job is to represent a brand (radio station or network) and sell their advertising inventory. Nielsen Audio provides the audience measurements accepted as the gold standard by broadcasters and advertisers. At present, there are 268 rated radio markets in the United States, from #1 New York City to #268 Grand Forks ND-MN. Having free and unfiltered access to these radio ratings lets you evaluate each station on its merits and by its audience composition. WAAA and WBBB may both have 10,000 listeners aged 25-54, but since WAAA has a larger, total audience (all ages), it may charge 50% more for its commercial time. Unfettered access to ratings data and audience composition will give you the big picture and guide you to the most effective buys. 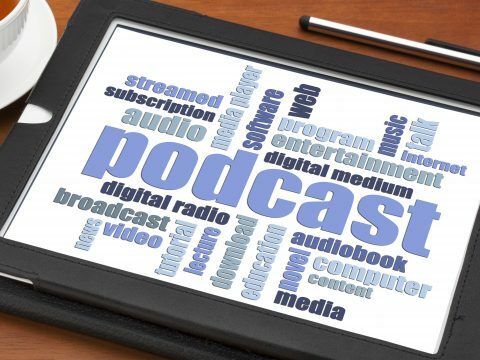 Proprietary scheduling software, coupled with Nielsen Audio research, enables a radio advertising agency to plan the most efficient quantity and placement of commercials, so you spend only what you need to make the desired number of impressions, instead of accepting a radio station’s “package” which might include too many (or misplaced) spots. 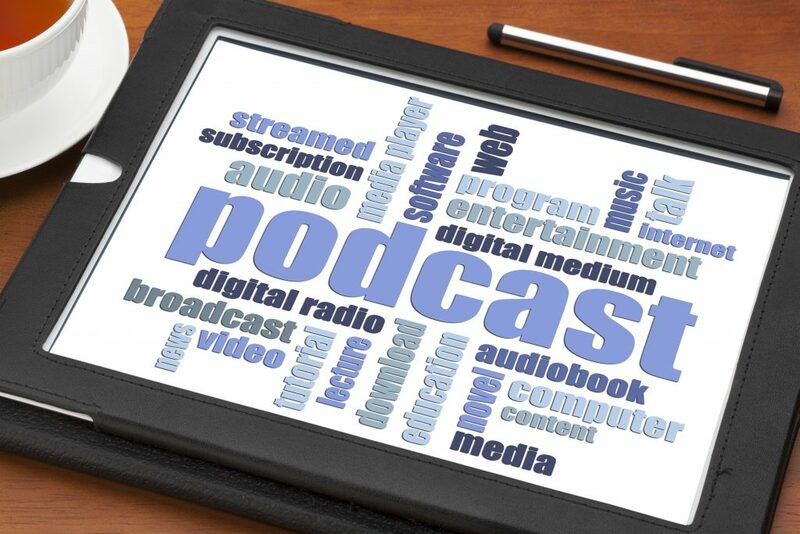 Additionally, hour-by-hour listening data might enable you to buy radio more efficiently. If an Afternoon Drive (Mon-Fri 3PM-7PM) commercial costs $300, but the audience size from 3PM-5PM is 35,000 while the audience from 5PM-7PM is 28,000, an attentive agency will adjust that schedule to enable you to generate 25% more advertising impressions at the same cost, running more ads from 3PM-5PM. There are an infinite number of ways to tinker with and optimize an advertising schedule. 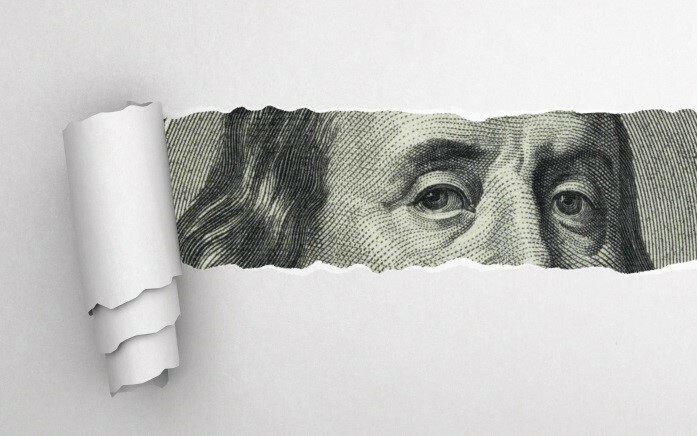 The key is to have access to the ratings and accompanying audience composition data – and then use the right media software to squeeze the most out of every dollar. 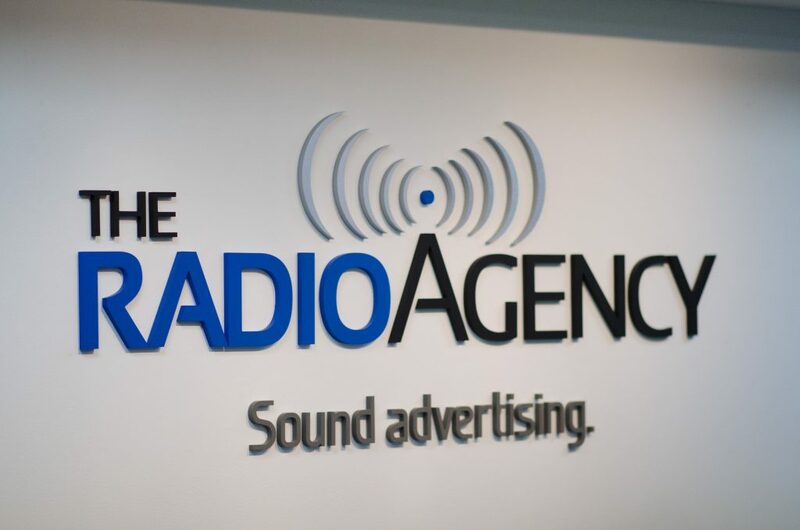 After 25 years of media research, planning and placement with 100% of our focus on radio advertising, The Radio Agency knows its way around the numbers. Give us a call if you’d like to explore how to boost the return on your advertising dollar. Because as your advertising agency and advocate, our only allegiance is to you, the advertiser.